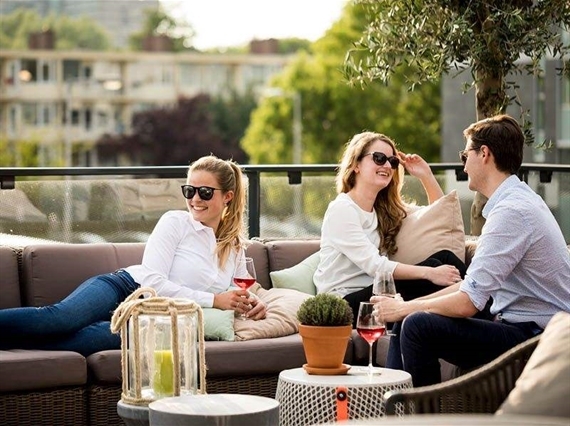 Have a seat at our big roof terrace overlooking Amsterdam Zuidas. Relax and spend quality time with friends or colleagues in this corner of the city, order the finest Spanish tapas with the best wine, a cocktail or another drink of your choice. This very attractive area of our restaurant is available for lunches, sunset happy hour, memorable dinners or to host events up to 150 people. This is a place to sit back and enjoy the most relaxing and wonderful moments of your visit in Amsterdam South. This area of our restaurant is ideal for private and corporate events. This spacious and classy space can be decorated and customized to fit your needs so you can provide your guests with an unforgettable experience. 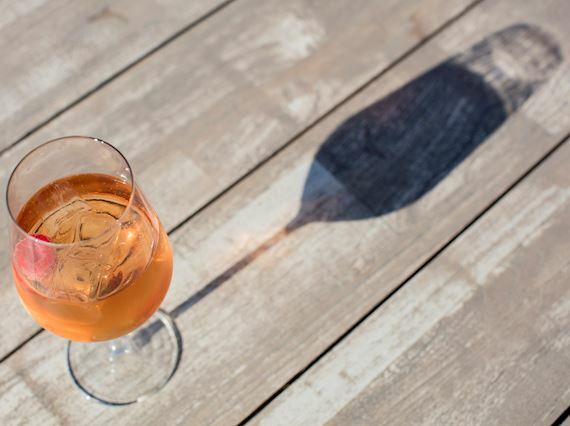 Good food, good drinks and good atmosphere are guaranteed. Please contact us to share your ideas with our event planners. Maybe your next event will happen in Gordal! 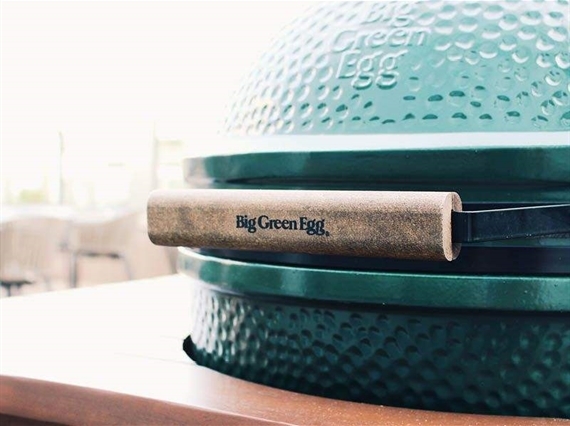 The Big Green Egg is a barbecue made from qualitative ceramics. It prepares dishes by baking, roasting and grilling which gives the dish prepared a round, smoky taste. Depending on the weather, the Gordal chef will light up the Big Green Egg on our roof terrace in Amsterdam Zuid. Here you may enjoy one out of many Spanish dishes, prepared on the barbecue. Keep an eye on our events calendar to find out when our barbecues take place.